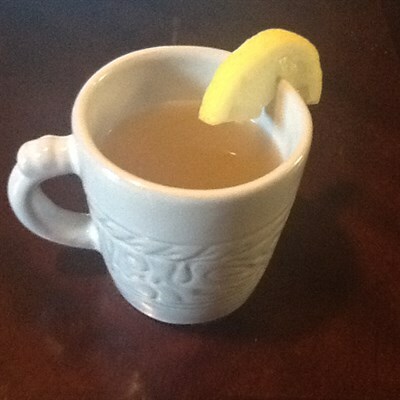 Today I’m offering a natural and completely healthy energy drink. This is pure natural energy to get you going in the morning, or keep you going when the going gets tough. A fantastic idea is to make a large batch and keep it in air tight sealed jars or rinsed out water bottles to take it on the go. Let steep for four or five minutes. When it is cool enough to drink, stir well and drink it all at once. or as a toping for sliced vegetables. 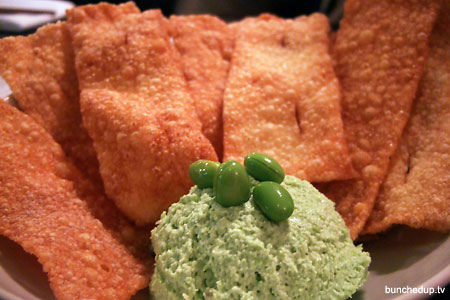 your own crazy ways of eating and making edamame hummus. 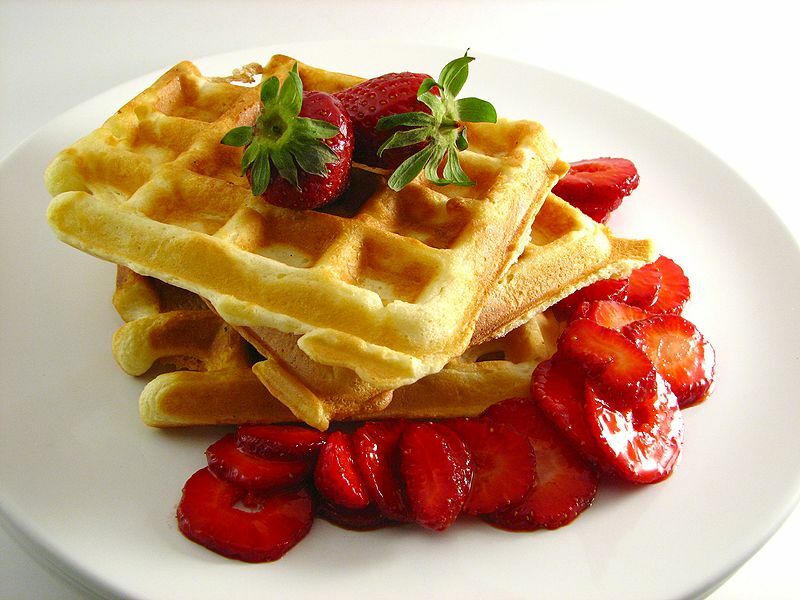 Coconut Waffles… Wheat, Gluten and Lactose Free! This tasty breakfast staple is wheat, gluten and lactose free. While not as sweet as a typical waffle, these squares of goodness go great with fresh fruit, honey or maple syrup. Just imagine, leaving for work in the morning, knowing dinner will be ready. Arriving home, opening the door to the delicious smell of indian food. With this recipe, that dream can be a reality. The best way to serve this dish is simply with some jasmine rice and naan. Try it once, then play with it, enjoy making this dish a family favourite. 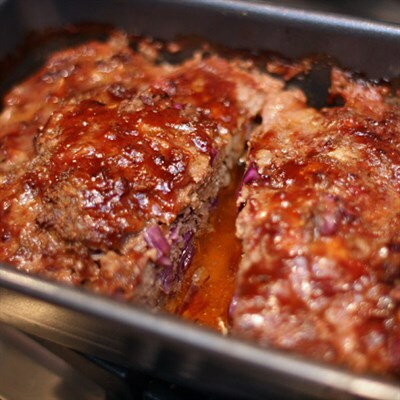 Meat loaf without meat? Yes! It is possible. If you don’t tell them, your guests won’t know they are eating something healthy and nutritious that does not contain meat. It is very easy to make and will keep for a week sealed tightly in the refrigerator, making it perfect for lunch the next day. There tastes are limitless. Try this recipe once, then play with it and make it your own tasty treat. In a food processor lightly chop the veggies. Add half of the tomato sauce (3 oz) along with rest of the ingredients to the food processor. Lightly pulse to mix together. In a grease a loaf pan add the mixture and top with the rest of the tomato sauce. A fresh crisp take on tacos. 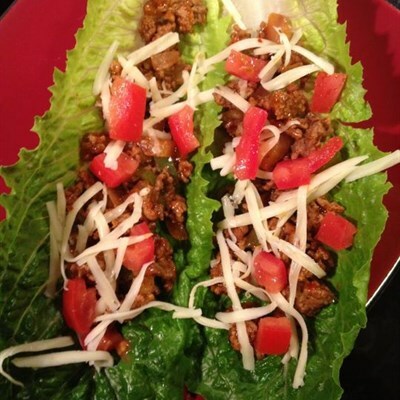 By using romaine lettuce as the taco shell, helps to reduce the carbs and gluten you would get from a regular corn or wheat tortilla. I include jalapeno, and other vegetables to my taco. What unique add-ons will you use to top your taco? 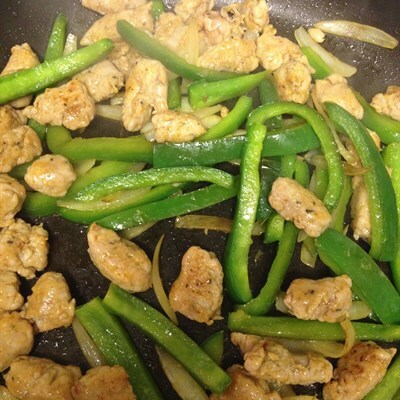 In a large pan heat the oil, then add onion, bell pepper and ground beef over medium-high heat. To serve: Spoon a few teaspoons onto one of the lettuce shells, add your favourite toppings and eat. A very healthy addition to your breakfast routine. It is simple to make. Packed full of all the health and nutrient value of eggs and avocado will give your morning a fantastic kickstart or take one to work to have as a snack. As always, try it once and then experiment. Try adding bacon, onions and peppers. Make this recipe your own. 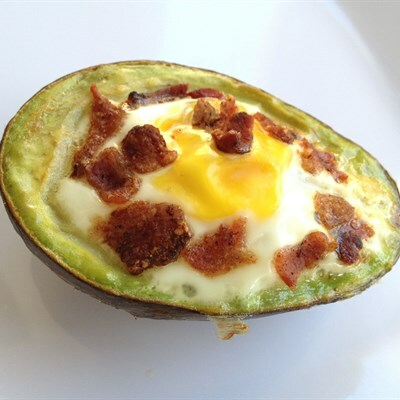 Take the pan out of the oven and place the avocado on the pan. This is a delicious salad that stands alone as a snack or packing for a lunch, just as it complements almost any meal. 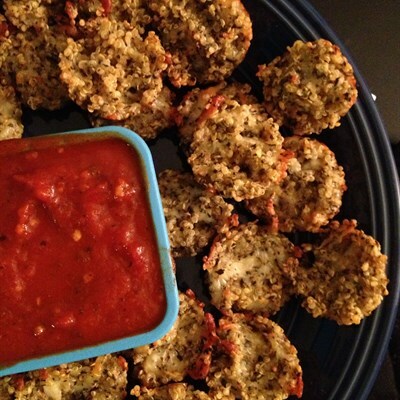 Very easy to make, and keeps for about a week in the refrigerator. 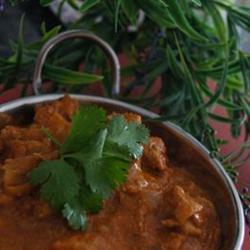 Try it with your favourite curry flavours and then try it with a new one. Once you have tried it once. Try it again with different flavours and make it your own. Combine remaining oil, curry paste and salt in a bowl.